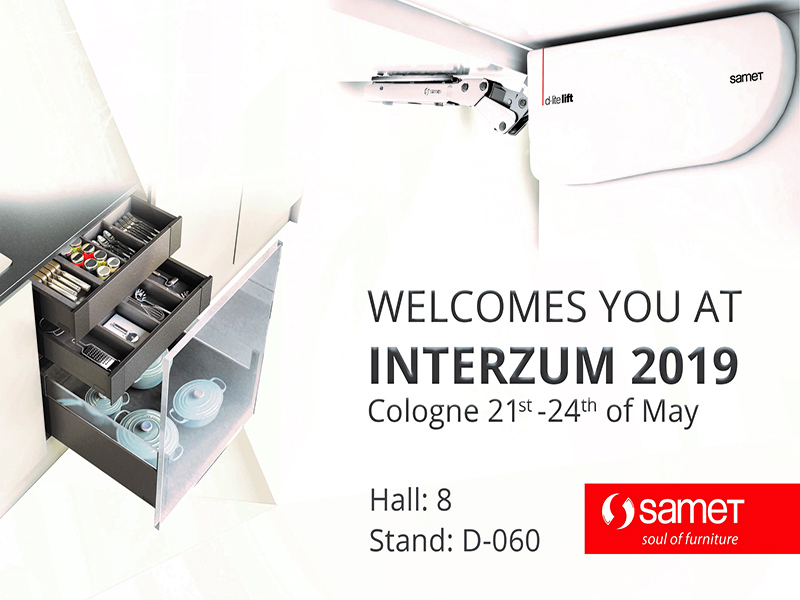 SAMET A.Ş., the leading brand of Turkey in furniture accessories, was founded in 1973 in İstanbul. The company maintains its leading position in the furniture accessory market with its product range over 2400 manufactured with the technological equipment appropriate for the needs of the era and thanks to the experience of 46 years. SAMET A.Ş. employs 930 employees in its modern and high capacity manufacturing plants equipped at the cutting edge over an area of 80,500 m², 32,000 m² of which is closed. 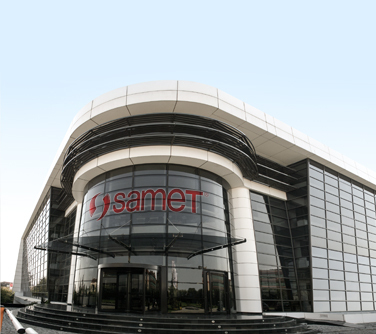 SAMET A.Ş., attaching considerable importance to innovation and design, has 130 employees working in the R&D institute. With its active points of sale more than 500 in the domestic market and export operations to more than 80 countries on five continents, mainly consisting of USA, Russia, Germany, United Kingdom, Italy, Spain, Ukraine, Azerbaijan, Georgia, Poland, Romania, Bulgaria, Kazakhstan, Slovenia and China, SAMET A.Ş. is the leading brand of furniture accessories industry both in Turkey and world. Based on customer satisfaction and dominating the market by following the technological developments closely, SAMET is one of the biggest players of the industry in the global market with the target of outperforming and environmental consciousness. To develop and keep up with high standards in awareness of a service understanding/efficiency that creates value for the society as well as the environment.